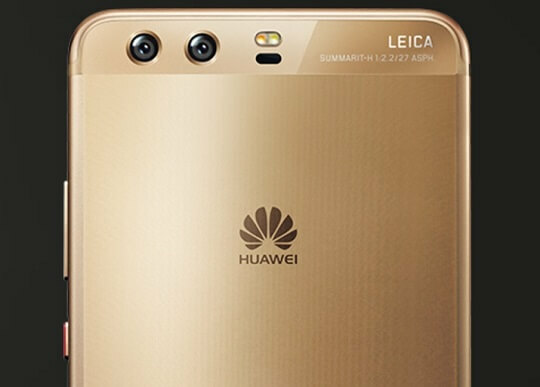 The Huawei P10, one of the Chinese brand's latest devices, has just gotten even more interesting, as it becomes one of the best smartphones for photography with an overall DxOMark Mobile Score of 87 points. Huawei's latest offering got a score of 87 points for Exposure, Contrast, and Noise on DxOMark. Moreover, it got 84 points for Color, 92 points for both Autofocus and Texture, 86 points for Artifacts, and 85 points for Flash. With generally good exposures in all conditions, the P10 got an excellent sub-score of 88 points for stills. The device managed to produce some of the sharpest images out there, with great detail and texture preservation. Its autofocus has also been noted as "fast, accurate, and repeatable" in both trigger and auto modes. Outdoors, the P10 produces well-exposed images, with good color rendering and accurate white balance. Detail preservation is also excellent outdoors and the device handles noise extremely well. Indoors, on the other hand, the P10 offers top-quality pictures. Generally, exposures in low light are generally bright, even in extreme low-light conditions of 5 Lux. For video, the Huawei P10, which offers 1080p at 60fps with a higher-resolution of 2160p at 30fps for moving image capture, achieved a good sub-score of 84 points.